Lemons are nature's gift to man. They are used far and wide in every single culinary experience. They sweeten our drinks, balance the flavors in dishes, and have an amazing aroma. 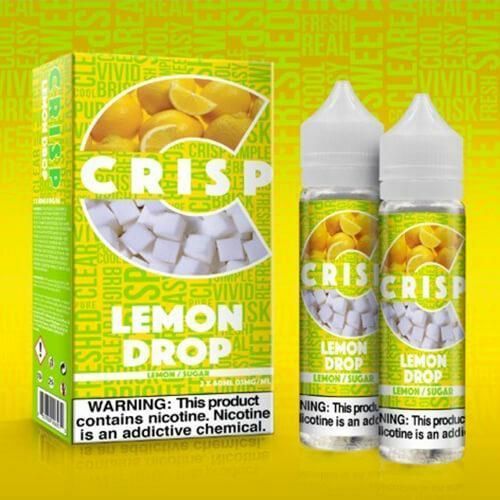 We have managed to capture the perfect essence of California grove lemons and couple the usually tart flavor with a soothing blend of raw sugarcane elixir, then steeped together for the optimal amount of time. 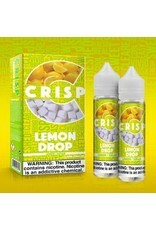 These two pairings create the most delicious sweet lemon vape you will ever experience.